Congratulations! Download Your eBook below. Click on the link below to download your eBook now. Here is the eBook that you requested. 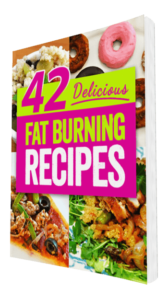 I have put together this eBook as a free service to anyone searching for the truth about weight loss success. The tips in this book are yours to use toward your fitness goals. In addition, I have added your name to our exclusive health and fitness newsletter that’s packed with valuable tips, strategies, recipes, and articles all geared to help you make a progress towards your desired results. If you ever decide you wish to no longer receive our newsletter, you can unsubscribe at anytime.